Clock Savers are free screensavers that look and feel just like a digital clock. Features the current time, AM/PM settings and the current day of the week. 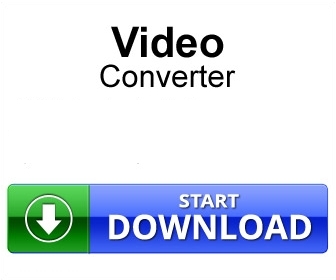 Very lightweight file size, comes with a simple one click download and install.